Featuring texts by artists Miranda July, Allan McCollum, Chris Johanson and Byron Kim, this volume was made during a residency at Domaine De Kerguéhennec in Brittany, France. 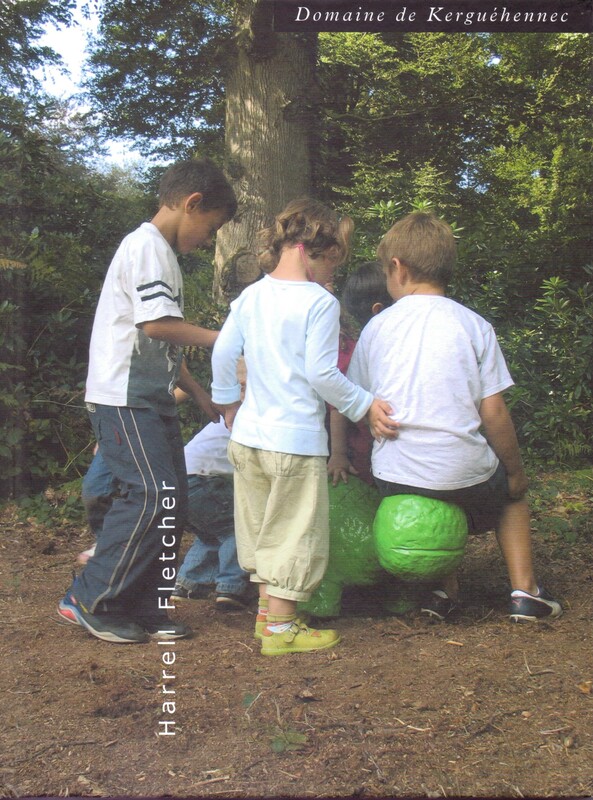 During this residency I engaged local people in the creation of more populist works for their much-used sculpture park, resulting in the production of a bright green bronze turtle designed by an eight-year-old boy. Out of Print. Copies can be found here.